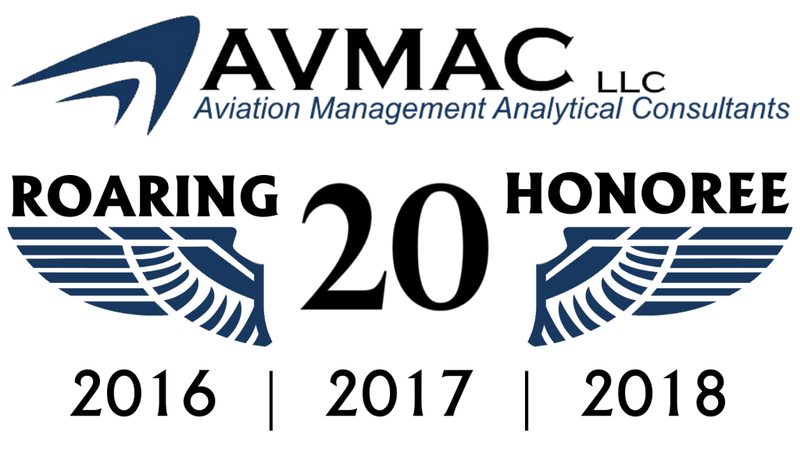 Chesapeake, VA. – 16 November 2018 – In an awards ceremony, Inside Business and Cherry Bekaert LLP recognized Aviation Management Analytical Consultants (AVMAC LLC) as one of this year’s winners of the Roaring 20 Awards program honoring 20 of Hampton Roads’ most dynamic businesses. 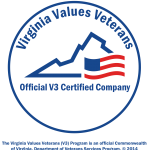 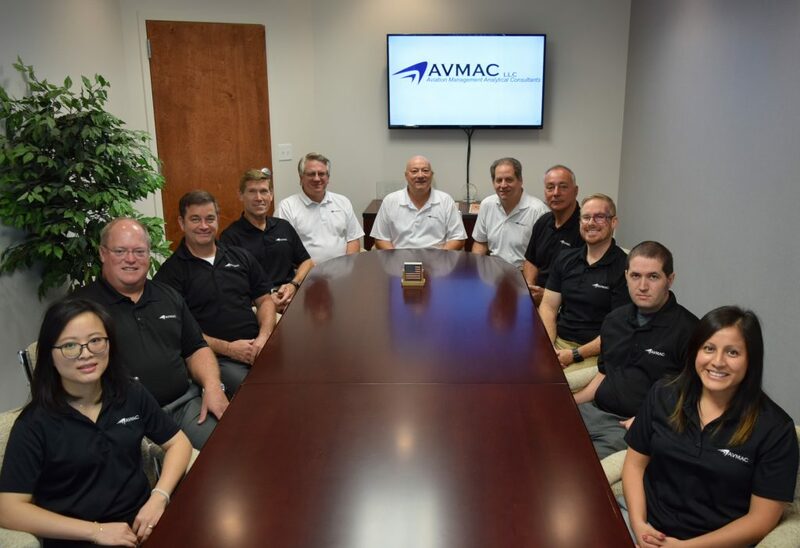 This is AVMAC’s third consecutive award and is a testament to their meteoric rise and growth in the Government contracting industry. 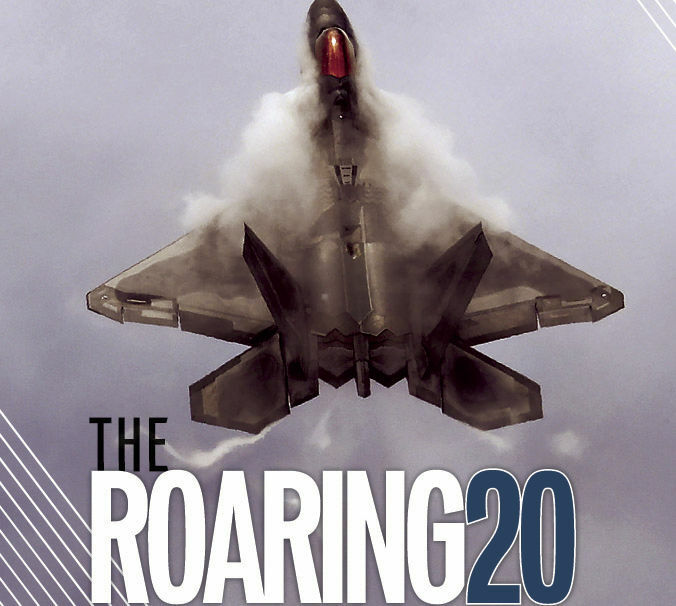 AVMAC LLC was recently featured in The Virginian-Pilot’s Inside Business 2018 Roaring 20 honorees special report. 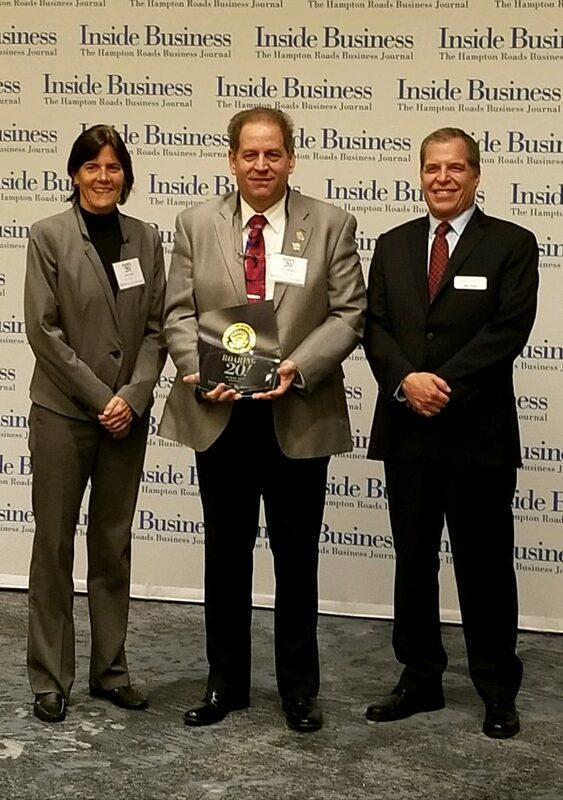 The article can be accessed online via the digital publication of Inside Business.